Doesn't Priyanka Gandhi like tea? Rahul Gandhi likes. 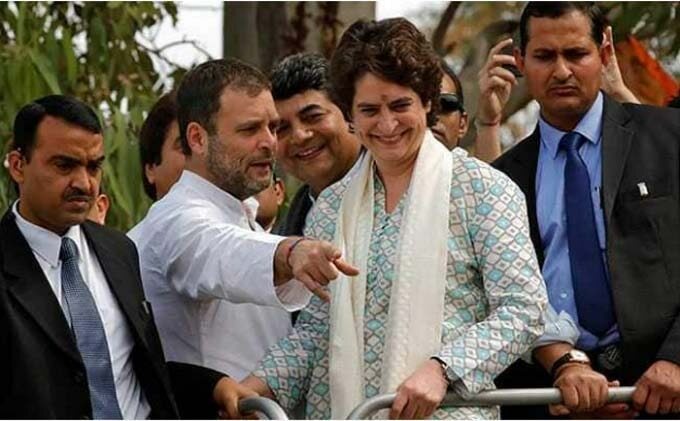 While the main plot of our politics ahead of the Lok Sabha Elections 2019 revolves around settling who is ‘chor’ and who is ‘chowkidar’, the subplot of Priyanka Gandhi’s first roadshow in Lucknow offered us enough material to script a comedy of errors. Some true, some, we got from Twitter/WhatsApp University. More than 50 phones stolen? According to reports, more than 50 people lost their mobile phones in the rally. Congress workers (Read the 'Priyanka Sena') even managed to nab a man and hand him over to the police. But he was later released as not a single phone was found with him. (Laughs!). A Congress spokesperson and the assistant city magistrate, Jeeshan Haider, too, reportedly lost mobile phones. Losing a phone in a ‘crowded’ rally is acceptable to us Indians because we have grown up hearing tales of how twins lose each other in the Kumbh mela. 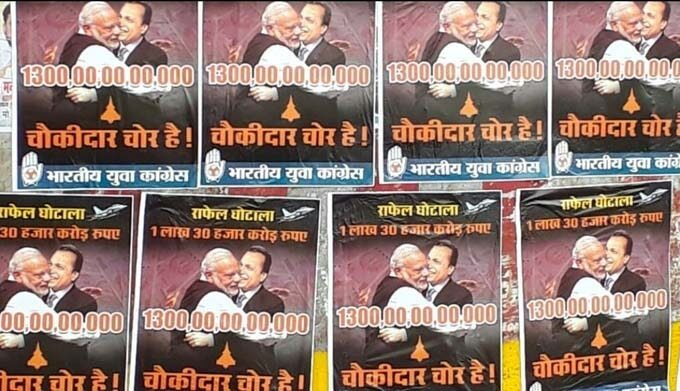 Also, in the narrative of 'chor' and 'chowkidar', petty pilferage doesn’t feature. Rahul Gandhi is an ace politician now. He knows how to make people feel that he is one of them — he knows how to suddenly drop by Sagar Ratna to have a plate of dosa accompanied by a cup of soulful filter coffee. The roadshow however saw both Jyotiraditya Scindia and Rahul Gandhi enjoying their cups of tea. There were three cups of tea. But we don’t know whether Priyanka does/doesn’t drink tea — she didn’t yesterday. Well, that’s a thorny issue. According to allegations, there were attempts to fudge the enormity of the crowd. It has been alleged that Congress spokespersons tweeted photos of some other rallies with Telugu written on posters. The tweet was deleted. But the disaster could not be undone. Twitter funnybones found photos of the Lucknow crowd released by Nasa. Priyanka Gandhi might have stayed mum during the roadshow, but she interacted with a lot of children — hugged them, kissed them, mussed up their hair, perfected their art of taking selfies, etc. A lot of soft skills on play. Meanwhile, a girl who got the opportunity to hand her a garland said that Priyanka had advised her to 'stay happy'. We all have been trying to do that! Also Read: Priyanka Gandhi's pink Sena: Why politics in Uttar Pradesh is always in the pink!